This comprehensive package includes five discrete units, each dealing with one aspect of water as a resource: influences on the water cycle, availability of water, water quality, and water use & distribution. 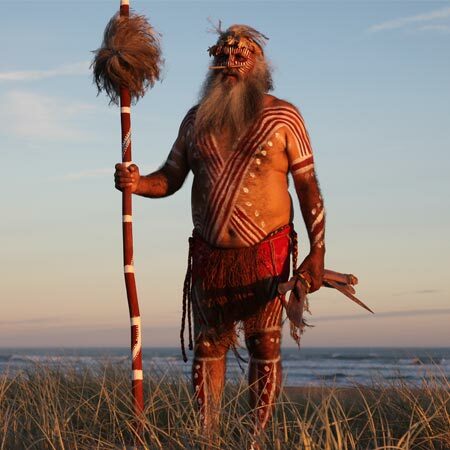 Caring for River Country looks at the ways Aboriginal Australians of the Basin have practiced environmental management both traditionally and in the present day, and how these are shaped by environmental wordviews. 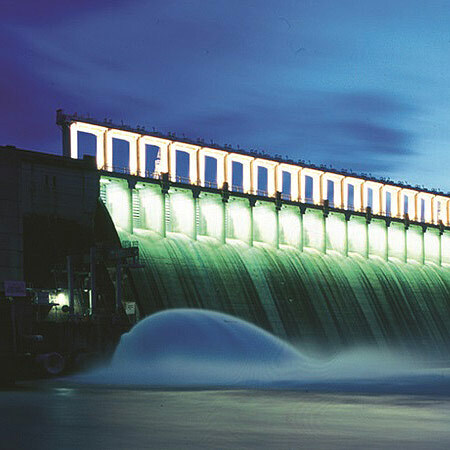 Comprehensive data available in clear, accessible formats is available on our River Data website. 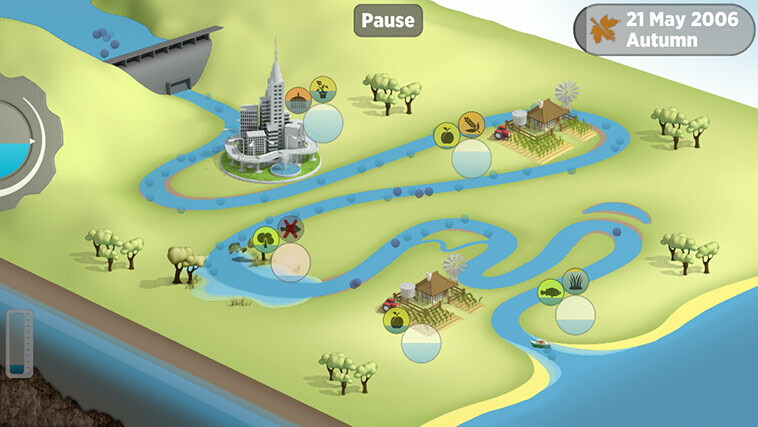 In this game you must share the water around so the farms, communities and the environment all get what they need. 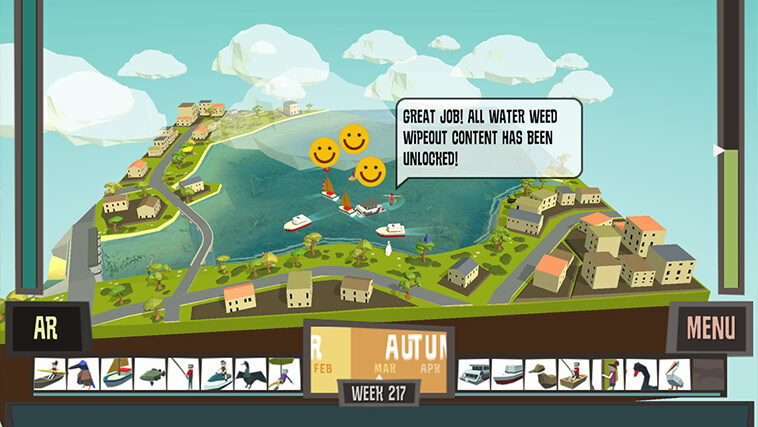 This interactive demonstration of alien water weed control shows the benefits of clean waterways. 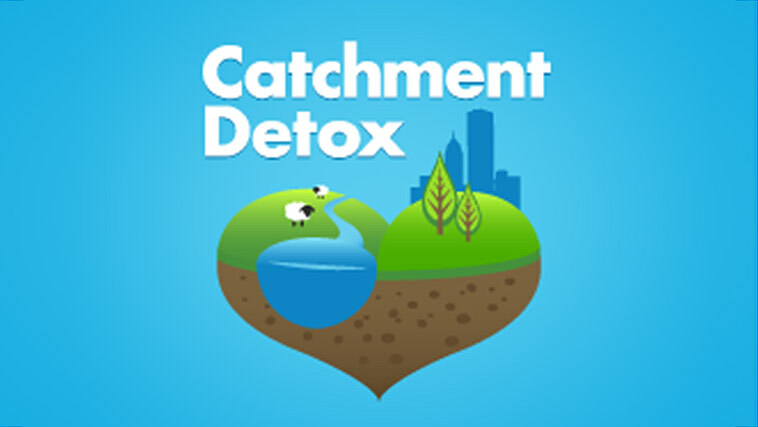 Manage competing water needs and environmental challenges in this fun catchment simulator developed by ABC Science. We also have educational posters, maps, and more available to download or order for free. The MDBA has partnered with the Atlas of Living Australia to map the distribution of flora and fauna across the Basin. Report a sighting or see what's in your area. The MDBA's Education team offers in-class engagements from guest speakers in select areas. For inquiries please use the email address above.